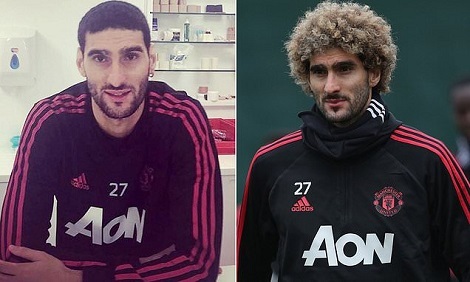 Some people need to get a fake moustache and sunglasses to go out in disguise, Marouane Fellaini just needs a haircut, lol. The Manchester United star has cut off his distinctive curly locks which have been a trademark of his appearance since moving to the Premier League with Everton 10 years ago. 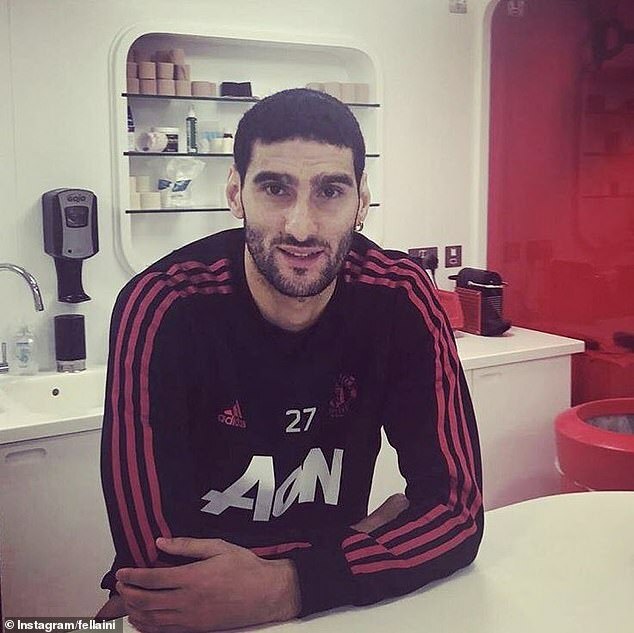 But the midfield battering ram has now opted for a neat and tidy short cut. 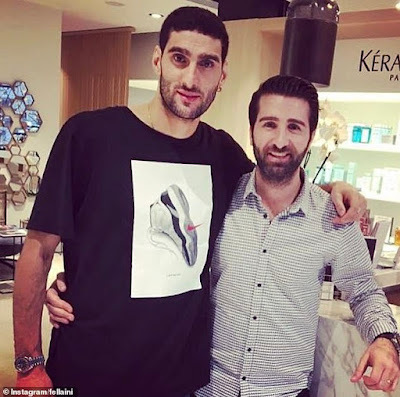 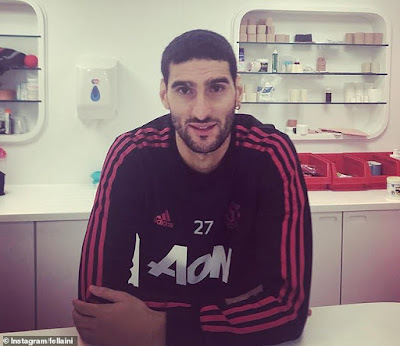 Uploading his new look, Fellaini tagged his photos with 'new year, new look #birthdaytommorow' in reference to his birthday which is on November 22.